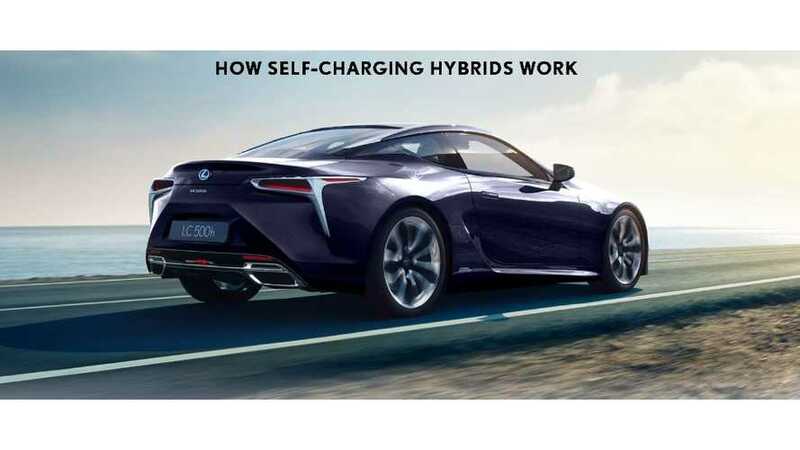 Lexus' mantra of efficiency without compromise has now gone to a whole new level in which the company works to strike FUD into potential EV buyers. 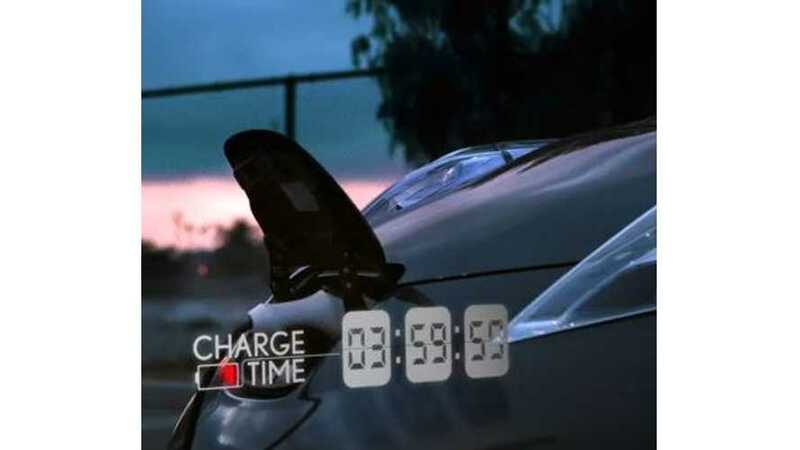 The gist of the video (which has received tons of negative reviews) is that choosing the BMW i3 is a decision you'll eventually regret, due mainly to the time it takes to charge. 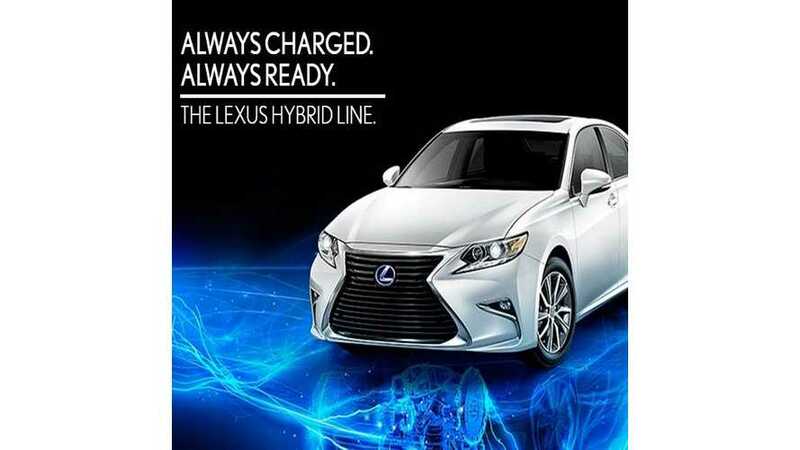 Whereas with the Lexus CT200h, you'll never be burdened by long charging times. 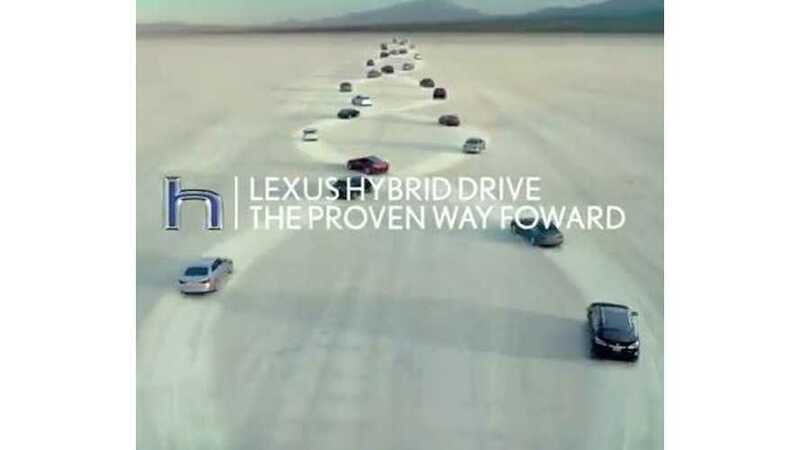 Lexus Hybrid Drive - The Proven Way "Foward" - Not our typo. Not sure what "Foward" means. Guess we'll have to ask Lexus.